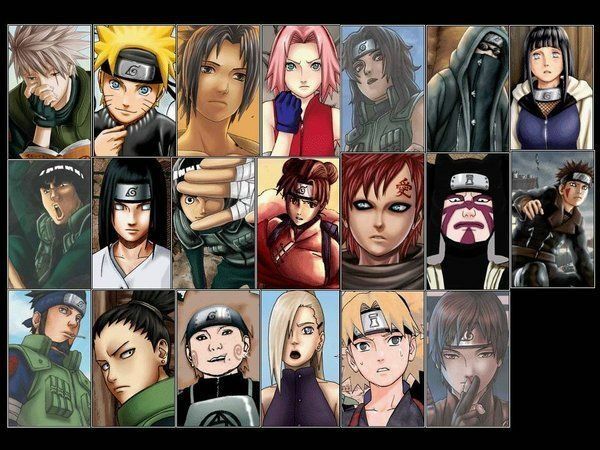 Online stream anime episodes, Watch Naruto Shippuuden Episode 166 English Subbed online and free episodes. Anime Episode guide, Chapter Naruto Shippuuden Episode 166 English Subbed Confessions Hinata decides to come to Naruto’s aid as he is incapacitated by Pain. Despite knowing her overwhelming disadvantage, Hinata confronts Pain in battle. Subsequently, she confesses her love for Naruto. She is ultimately defeated and appears to be fatally stabbed by Pain, causing Naruto’s Nine Tailed Fox chakra to go out of control from anger. Meanwhile, Konoha ninja start the search for Pain’s controlling body, Nagato.